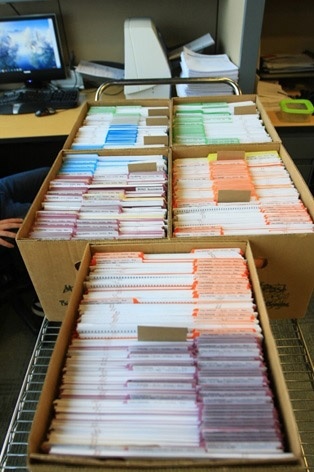 This is just some of the data we’ve collected! 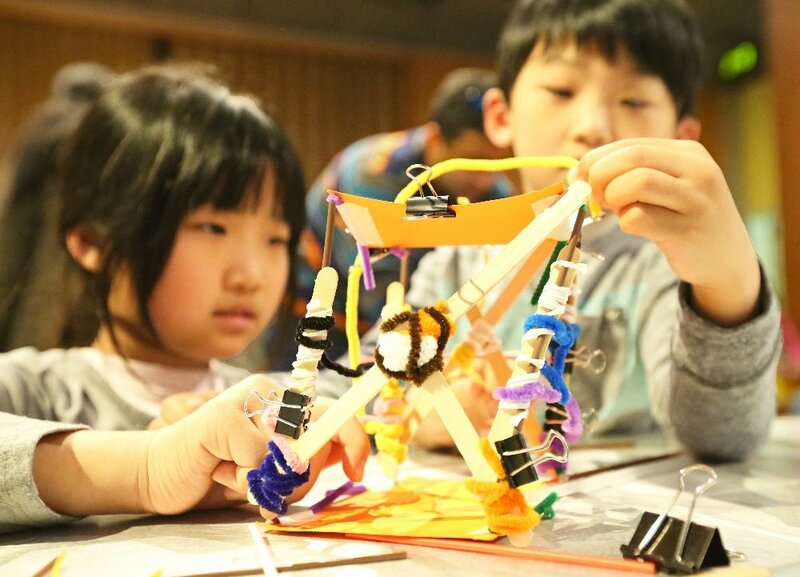 Engineering is Elementary is conducting a major research study to explore the question, “What makes an elementary engineering curriculum effective?” We’ve collected mountains of data from thousands of elementary students in hundreds of classrooms . . . and the information is helping us answer more than just this one question! For example, we’re looking at how engineering notebooks can make learning more engaging. 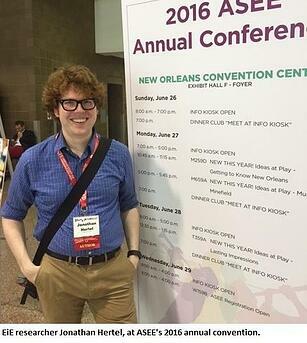 EiE researcher Jonathan Hertel presented some findings at the annual American Society for Engineering Education conference in New Orleans, and recently co-authored an article entitled "The Roles of Engineering Notebooks in Shaping Elementary Engineering Student Discourse and Practice" in the International Journal of Science Education. 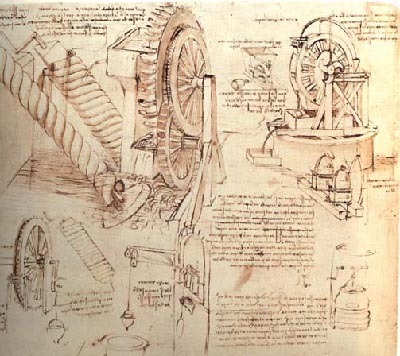 Notebooking is an engineering practice that dates to the days of da Vinci. But though science notebooks are a well-established teaching tool, the idea of ENGINEERING notebooks is new—especially in the elementary grades. The team examined roughly five hours of footage for each of four classrooms in the 2013–14 school year. 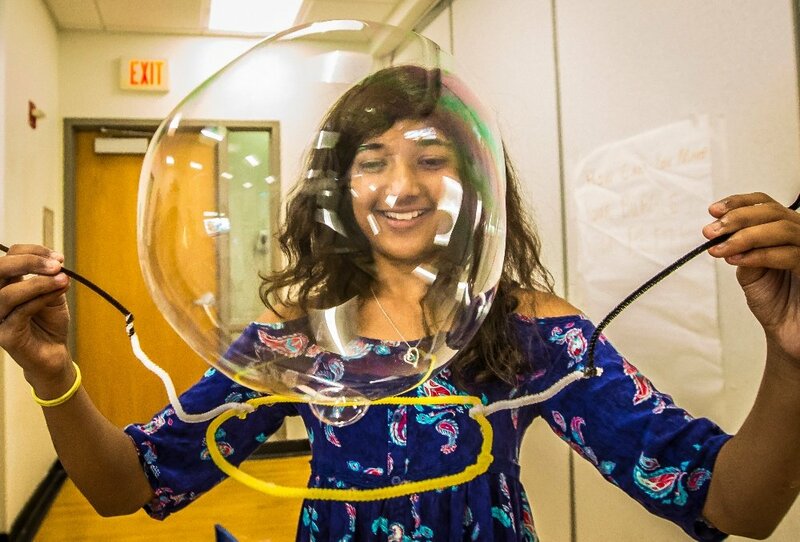 Each set of videos followed a single student team as they worked on an engineering design challenge, such as designing an alarm circuit or cleaning up an oil spill. 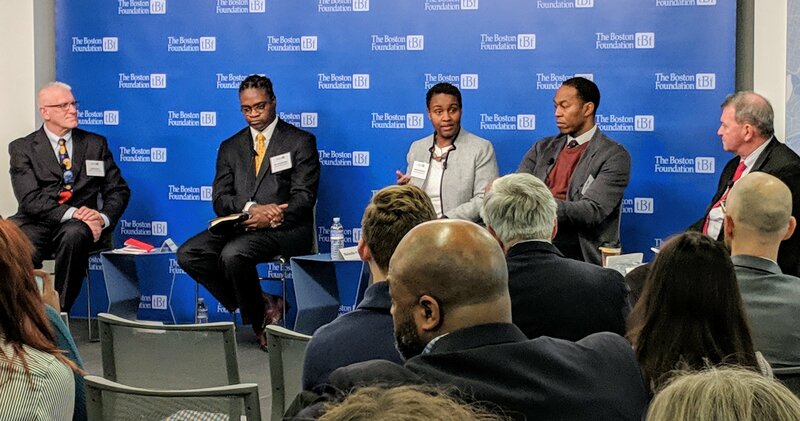 “We transcribed the footage word for word,” Hertel says, “then combed through the transcripts to identify different behaviors—for example, writing in a notebook, looking up information, talking about data.” The next step: generate codes to describe the behaviors. Finally, the codes were applied to the transcript, looking for patterns of interaction. Hertel says that the notebooks clearly helped scaffold students work, in several ways. One is simple—notebooks help you organize information. If students wonder, “What am I supposed to do next?” they can consult their notebooks. In one clip, a student who had been absent reviewed her teammate’s notebook and quickly got up to speed. More striking is how engineering notebooks supported students’ ability to work as a team and come to consensus on key decisions. Hertel cites one student group—Sophie, Emma, and Henry—who are discussing how to present their design, a process for cleaning up an oil spill. They’ve tried to use rubber bands like a boom to contain the spill in their desktop-sized “model river,” but the rubber bands sank and the oil escaped. 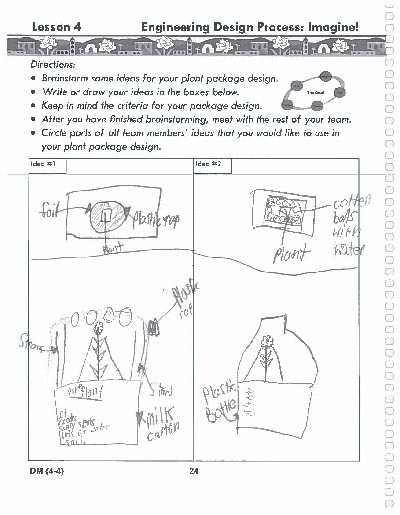 Notebooks help students share their ideas and stick to the plans they’ve made. 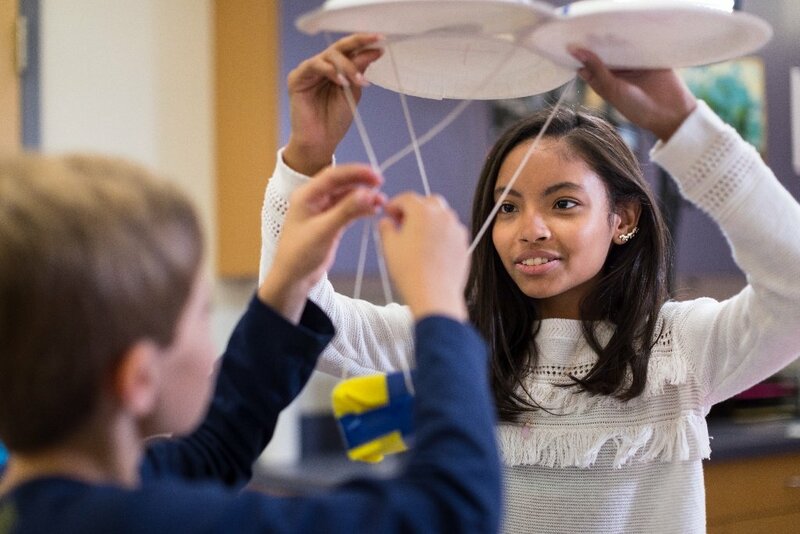 Beyond providing scaffolding, notebooks prompt students to apply authentic epistemic practices of science and engineering. For example, as Sophie, Emma, and Henry page through their notebooks to explore why their second design didn’t clean up oil as well as the first, they realize they didn’t properly control their testing. On their third try, they standardize their protocols. Notebooks also help students communicate their ideas—a finding that’s so obvious, it’s easy to overlook how important it can be. In one video clip, students review their draft design for an electrical circuit. One boy tries to tell his teammates there’s a problem, and also how to fix it. “When they don’t understand his verbal instructions, he’s able to point to a picture in another student’s notebook and explain with gestures,” Hertel says. Meet Marcus, a second grader who is ready to engineer!